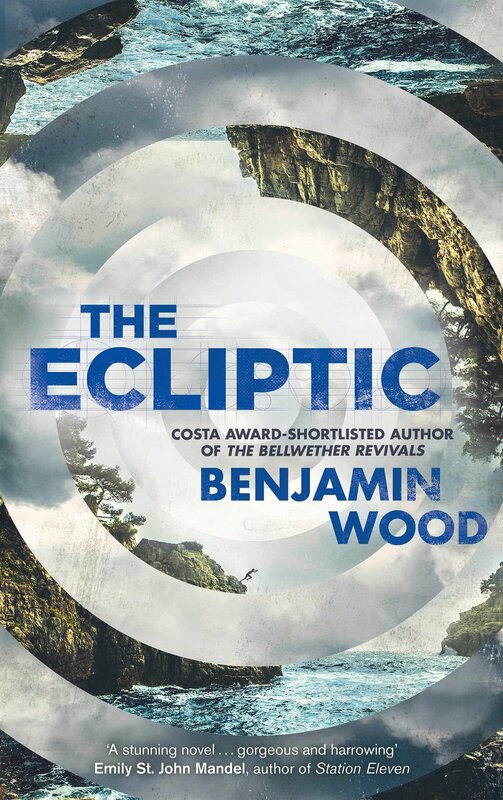 This entry was posted in Art, Fiction and tagged Art, Benjamin Wood, Books, Fiction, mental illness, Reviews, Scribner by wordsofmercury. Bookmark the permalink. Thanks for a splendid review. Such a thoughtful and thorough review–we’re covering The Ecliptic in Quadrapheme soon (http://www.quadrapheme.com) and I hope our reviewer finds the book as complex and fruitful as you did! Thanks, Elle. I look forward to reading Q’s review. Lovely points on the artistic themes of the novel. John Self talks a lot more about the colony itself, so this makes a useful counterpoint. I do note though that you also had reservations regarding the ending, or at least thought others might.